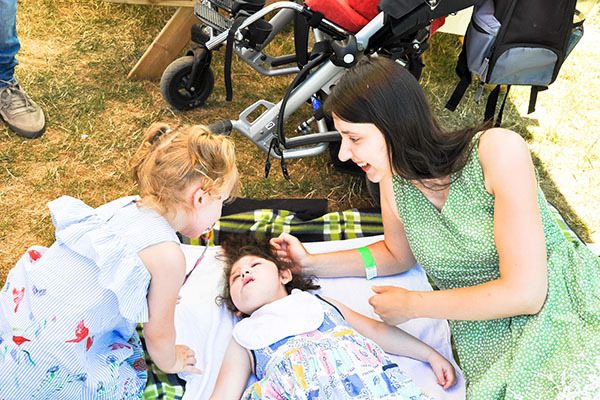 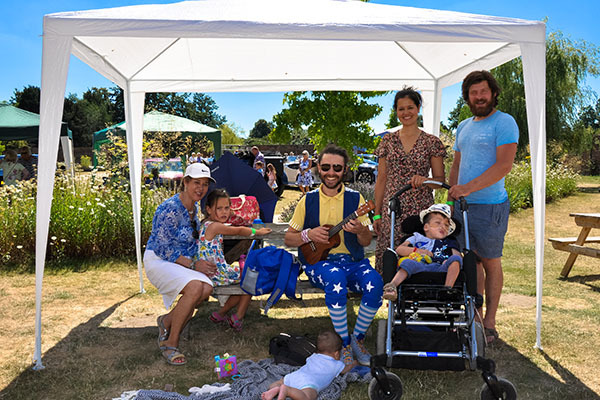 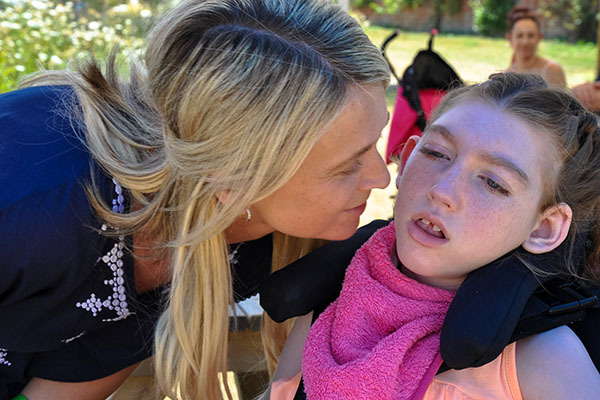 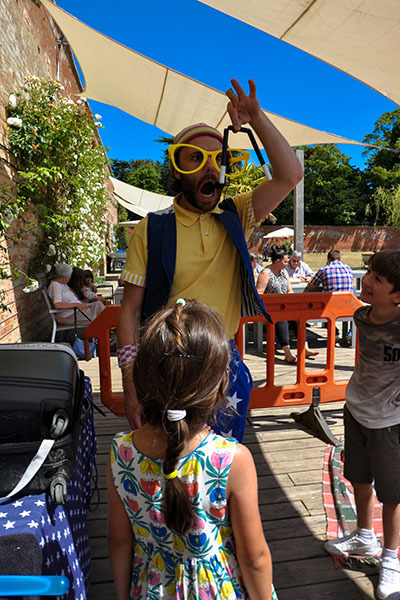 On a hot summer Sunday last week, The Rolls Royce Enthusiasts Club Surrey Section, and walled garden, The Medicine Garden in Cobham, treated 28 families to a special day out with luxury cars, fun entertainment and a delicious barbecue, all in beautiful surroundings. 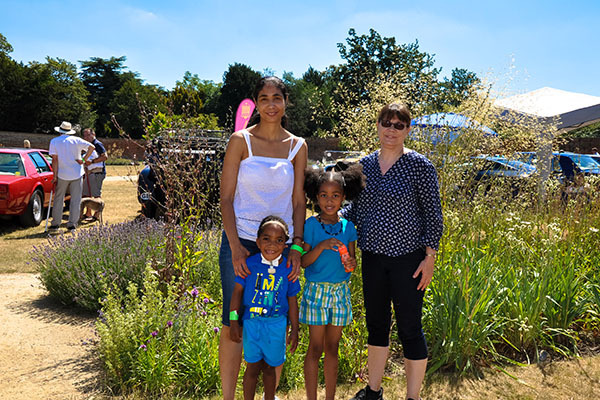 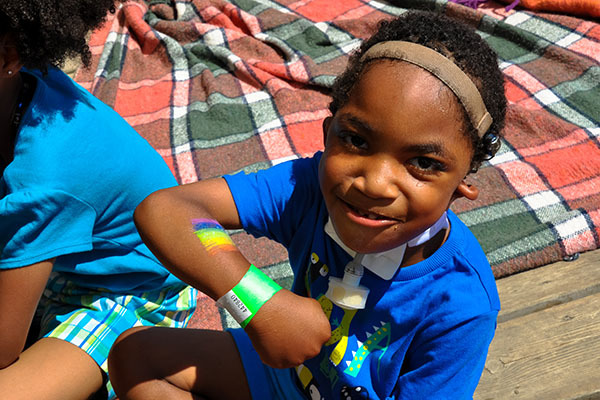 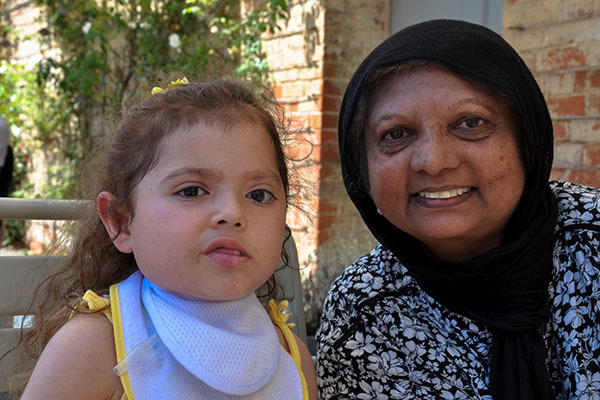 The Rolls Royce owners brought 20 classic cars to the Medicine Garden for the children and families to admire and be treated to special trips out in the countryside in whichever car took their fancy! 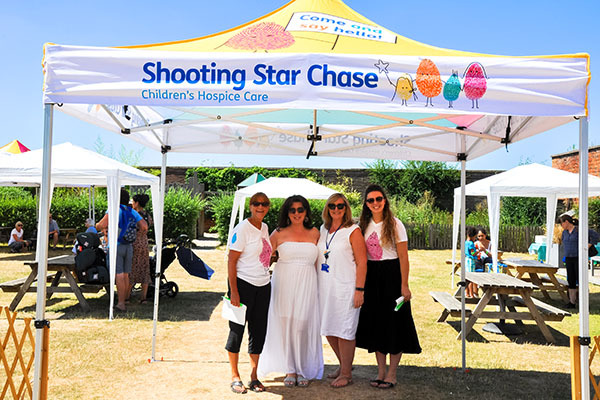 Rolls Royce generously paid for the families to enjoy a barbecue in the sunshine, and, also presented Shooting Star Chase with a cheque for £1,000! 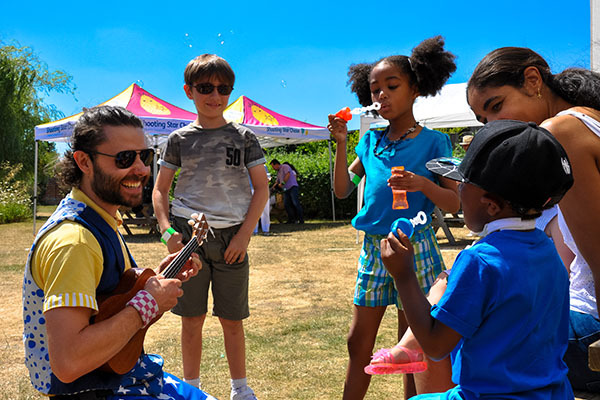 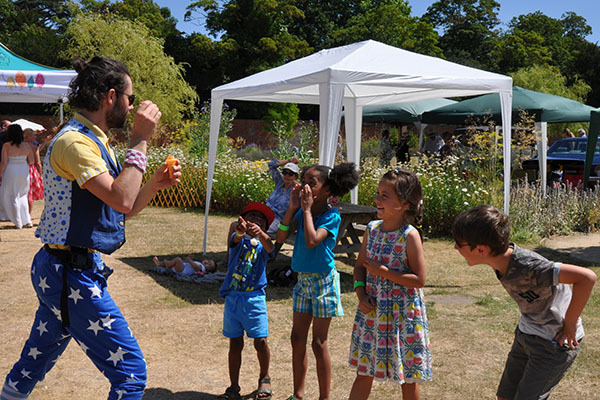 The children were in their element as children’s entertainer Nico played lots of games including musical statues, sang with his ukulele, made balloon animals, and had lots of fun with bubbles and foam machine! 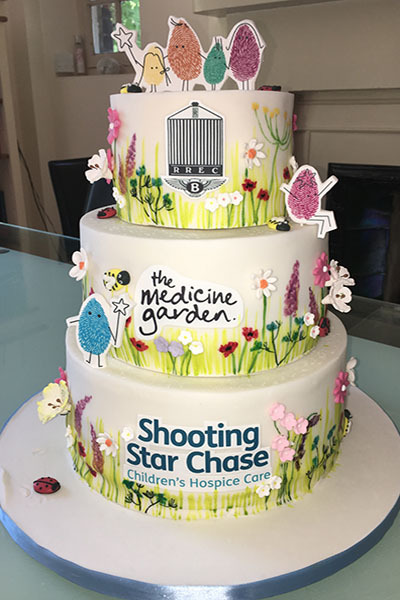 Those with a sweet tooth were in for a treat as Rima Hassan, who owns cake company ‘Yummy Bakes’ donated a delicious Shooting Star Chase and garden inspired cake to be enjoyed, with the Medicine Garden also designing an Elderflower, Lemon and Lavender cake which when purchased will benefit Shooting Star Chase. 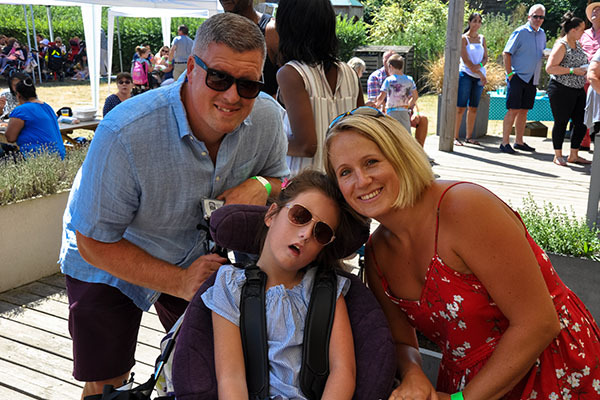 Already great supporters, The Medicine Garden have said they wish to continue their support so here’s to even more wonderful occasions.